Gender used to be viewed through binary terms: male and female, masculine and feminine. 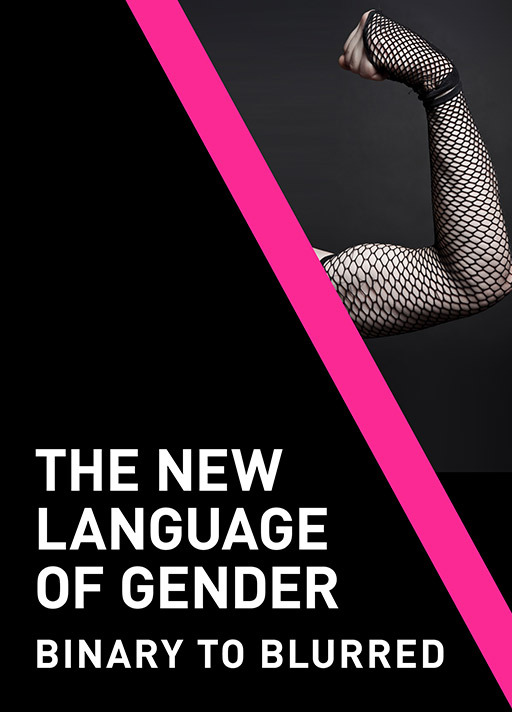 But the new language of gender deconstructs that binary in favor of fluid identities across a gender spectrum. To be culturally literate now demands knowing how to speak the new language of gender and understanding its nuances. With this report, we’re helping everyone from creators to brands and organizations do so.